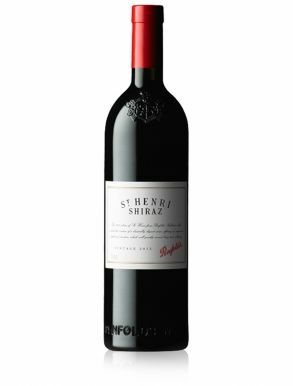 Shiraz is the delicious red wine grape planted in Australia. 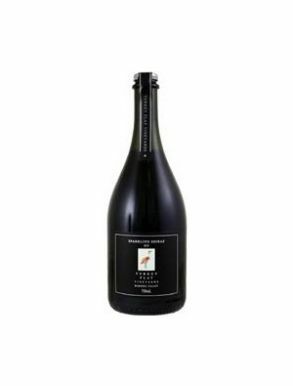 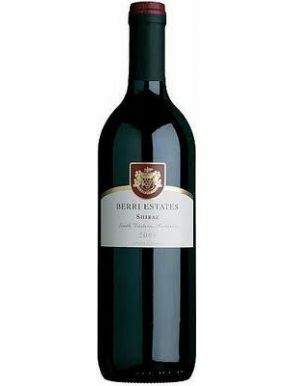 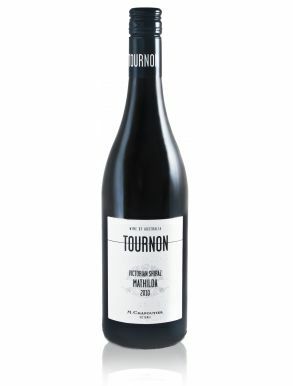 Originally the grape - Syrah- is from France, however the Aussie version has achieved a huge success in terms of quality. 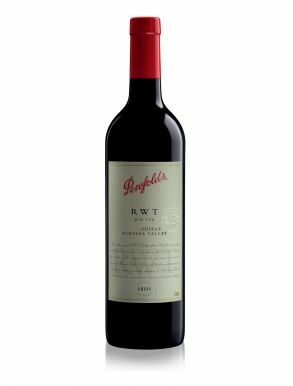 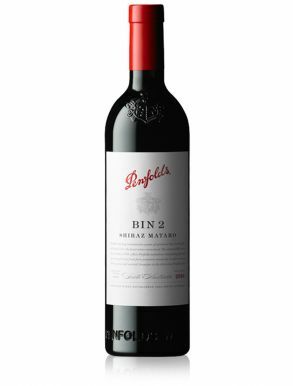 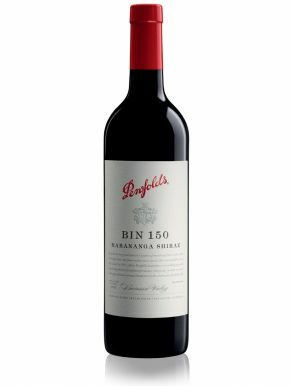 The most known producer for this wine in Australia is Penfolds and also some of the best examples come from the hot Barossa valley in southern Australia. 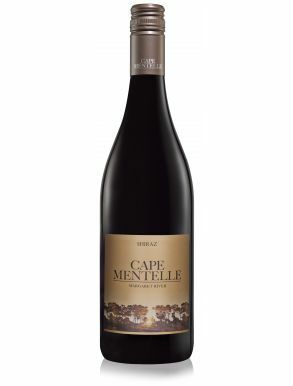 Shiraz has found a remarkable success also in the Stellenbosch region of South Africa and excellent examples are coming from Martinborough on the north island and Marlborough on the south island of New Zealand. 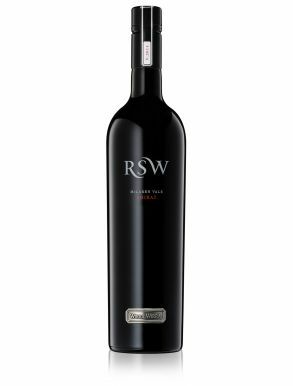 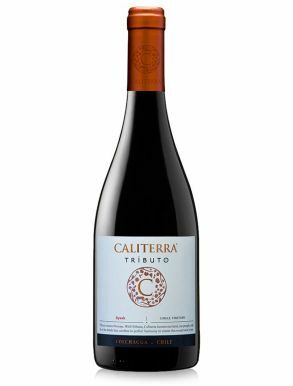 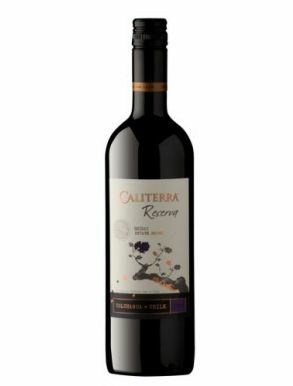 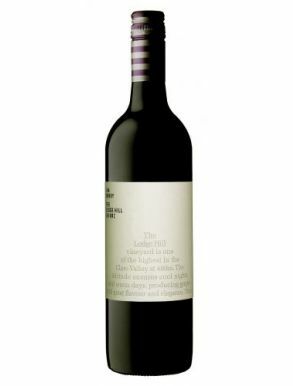 The notes of blackberries, violets, tobacco, wet forest floor and licorice are a distinctive notes for this deep red purple wine.